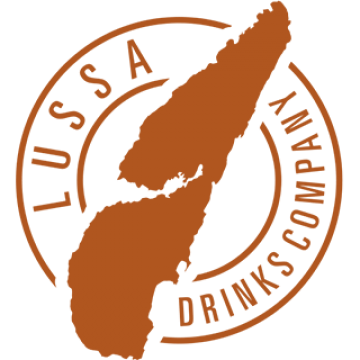 Lussa Gin is an expression of our landscape on the Isle of Jura off Scotland's wild west coast. For us that means growing, gathering and distilling local botanicals. They say location is everything, and luckily for us, our distillery is slap bang in the middle of all the botanicals that we need. We make Lussa Gin at Ardlussa, at the north end of Jura. The terrain can be tough going and the weather unforgiving, but that’s why it’s an adventure. You could say it's a labour of Lussa. 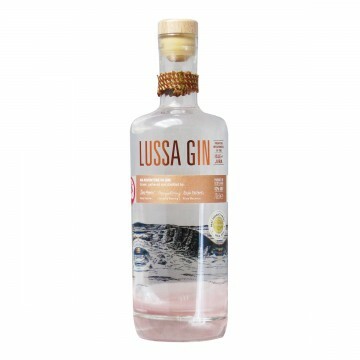 Lussa Gin is a native of the Isle of Jura, distilled in Ardlussa by a trio of adventurers using a se..